O&G carries thousands of varieties of natural, dimensional and manufactured stone products for interior and exterior projects. 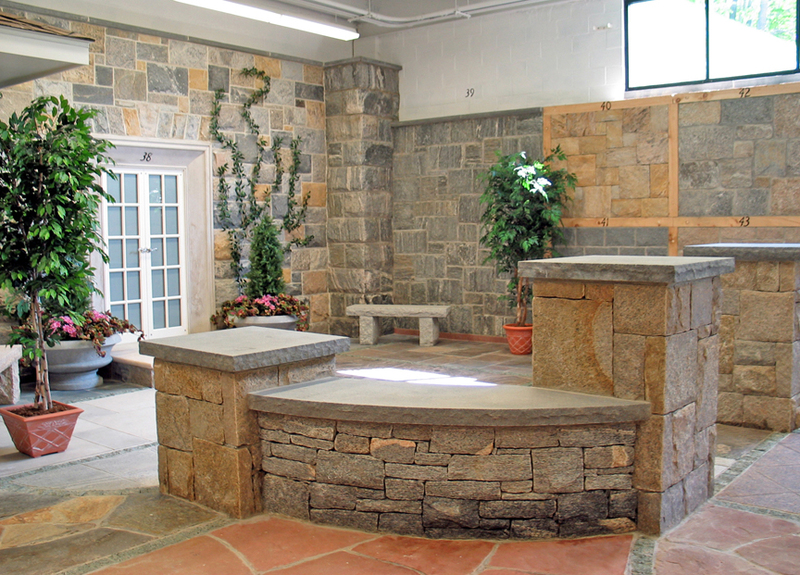 We stock over 2 million feet of stone products in our stores and and showrooms. We also carry many popular products including brick, pavers, pool coping, cobblestone, countertop materials and block. We can meet the needs and volume of any residential, commercial, industrial or specialty project. For fast, on-time delivery right to your home or project site O&G's logistical capabilities are endless. For more information on O&G’s Mason Products, call our sales team at (203) 748-5694 or visit one of our six Earth Products Showrooms.